Feeling stressed about your upcoming presentation? 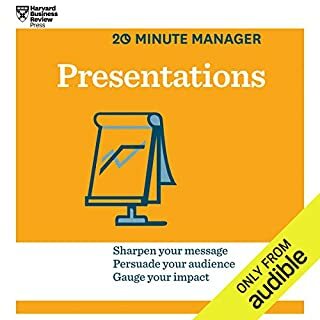 Whether you're nervous about how you'll organize your thoughts or how you'll articulate them on the big day, Presentations provides quick guidelines and expert tips. Overwhelmed by the sheer volume of work you need to accomplish? Being pulled in different directions by competing priorities? 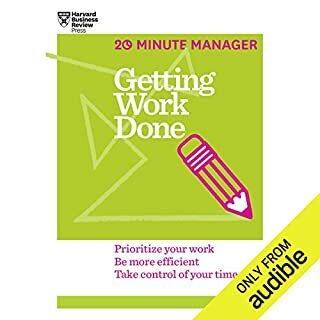 Getting Work Done runs you through the basics of being more productive at work. female managers are the best? A well-crafted business plan generates enthusiasm for your idea and boosts your odds of success - whether you're proposing a new initiative within your organization or starting an entirely new company. Creating Business Plans quickly walks you through the basics. You have to talk with a colleague about a fraught situation, but you're worried that they'll yell or blame you or shut down. You fear your emotions could block you from a resolution. But you can communicate in a way that's constructive - not combative. Conducting performance reviews can be stressful. But these conversations are critical to your employees' development, allowing you to formally communicate with them about their accomplishments relative to their goals. Performance Reviews guides you through the basics. From crackly conference lines to pixelated video, virtual meetings can be problematic. But you can host a productive conversation in which everyone participates. Running Virtual Meetings takes you through the basics of selecting the right virtual venue, giving participants the information and support they need to connect and contribute, establishing and enforcing a common meeting etiquette, and following up from afar. Can you prepare a breakeven analysis? Do you know the difference between an income statement and a balance sheet? Or understand why a business that's profitable can still go belly-up? Has your grasp of your company's numbers helped - or hurt - your career? 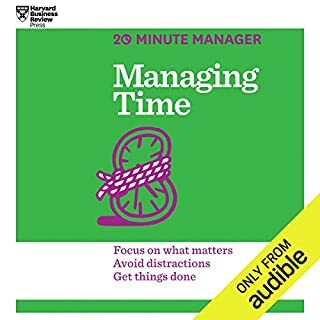 Don't have much time? 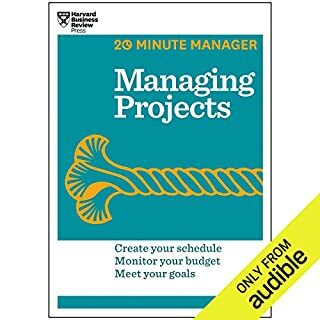 Get up to speed fast on the most essential business skills with HBR's 20-Minute Manager series. Whether you need a crash course or a brief refresher, each book in the series is a concise, practical primer that will help you brush up on a key management topic. Advice you can quickly hear and apply, for ambitious professionals and aspiring executives - from the most trusted source in business. 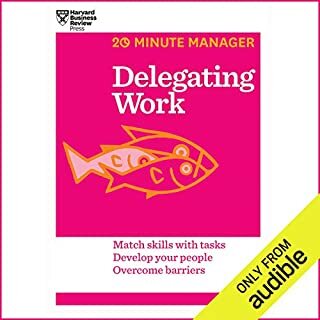 ©2014 Harvard Business School Publishing Corporation (P)2015 Audible, Inc. I love the tips. What I missed, is more information on small companies, where you have more teams of 2 to 3 persons, which, in some cases, need different attitude. 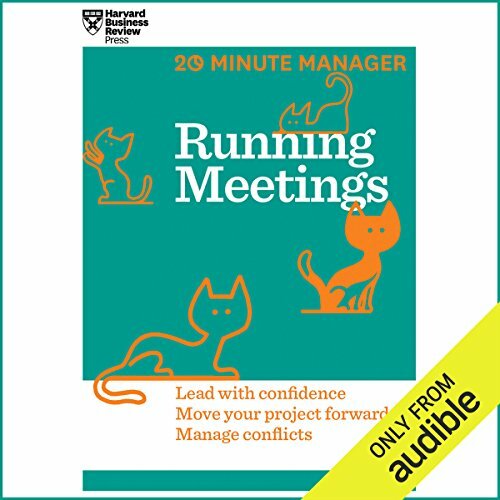 Would you listen to Running Meetings again? Why? Yes, as it has some really useful tips about running meetings. 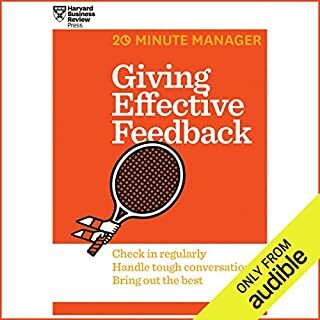 Would recommend this book to anybody who owns meetings and wants them to improve. Its conciseness is quite useful, though in some cases I would have loved to get a more thorough review / research backup. Great intro to leading a meeting. I didn't mean anything new but agree with everything brought up. Perhaps it was silly of me to not realize this by just looking at the publisher, but this is purely a textbook, read to you as a textbook. It's pretty dry. The information is mostly accurate based on my experience, but as long as you have attended meetings before and maybe ran a few, you probably won't learn anything new. It's a good meeting 101 for anyone who is really new to it but I wouldn't expect to learn any new techniques on how to run meetings more effectively from it. Do you think Running Meetings needs a follow-up book? Why or why not? so that it gets automatic to apply the methods suggested on all kind of meetings we hold.